Full service printing including menus, menu covers, printed take-out bags, corporate stationary, brochures, banners, printed napkins, custom designed matches and more. Restaurant Needs: Brochures, Coasters, Cocktail or Dinner Napkins, Gift Certificates, Labels, Matches, Menu Covers, Placemats, pre-printed Menu blanks, Rack Cards, Take Out Bags, including on recycled papers. Additional Services: Graphic and production design, drop ship, mailing services, packaging, translation and more! As a Full Service printer, we offer a wide range of print services to meet your needs. 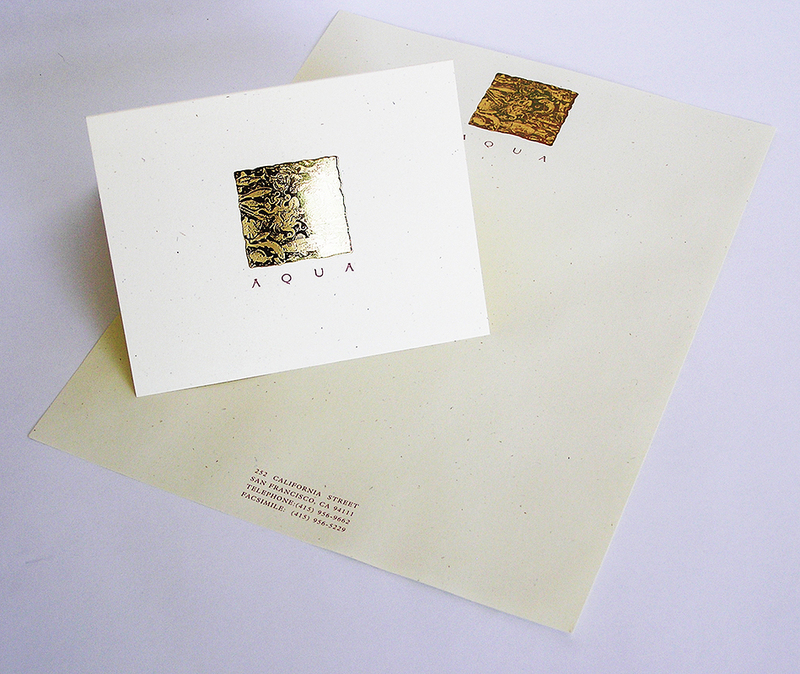 We also offer eye-catching features such as Foil Stamping, Embossing or De-bossing. As part of our commitment to the environment, we installed solar panels which supply our electricity! Serving all the Bay Area from Berkeley's Historic Lorin Neighborhood!